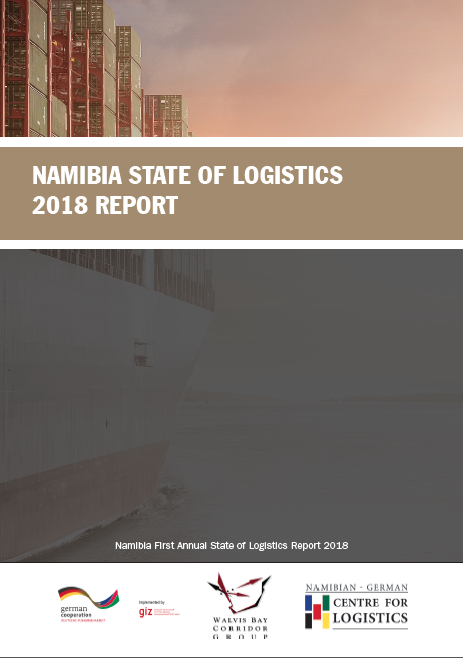 Namibia has an important role to play in that we are strategically located on the West Coast of Africa serving as a strategic link to southern Africa to more than 350 million consumers. 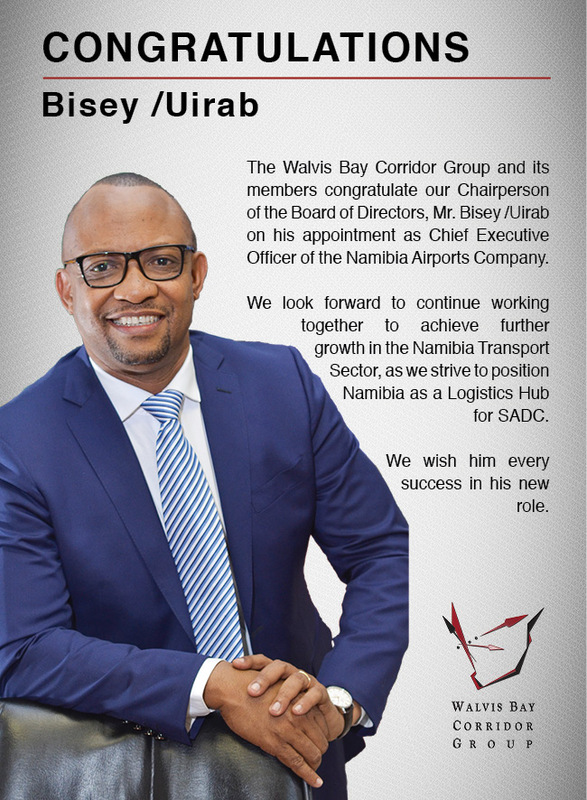 With Walvis Bay now firmly established as one of the major entry and exit point to and from Southern Africa, the WBCG is continuously seeking ways to take the corridors to greater heights, hence transforming the Walvis Bay corridors into economic development corridors, aimed at maximising social and economic benefits for Namibia and Southern Africa. 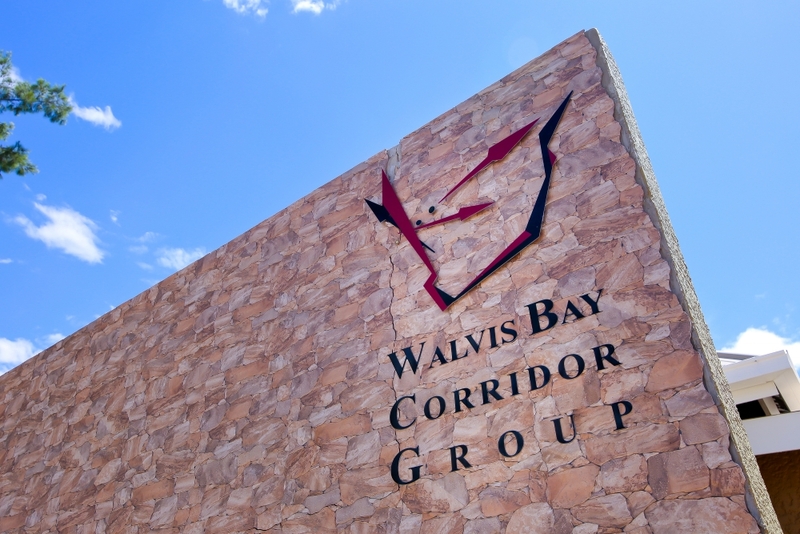 In an effort to accelerate the development of the Walvis Bay corridors from transport corridors into economic development corridors, the Ministry of Trade and Industry in Namibia with the support of the Department of Trade in South Africa has mandated the Walvis Bay Corridor Group (WBCG) to identify ways of attracting investment along the Walvis Bay corridors through the Spatial Development Initiative (SDI) programme. 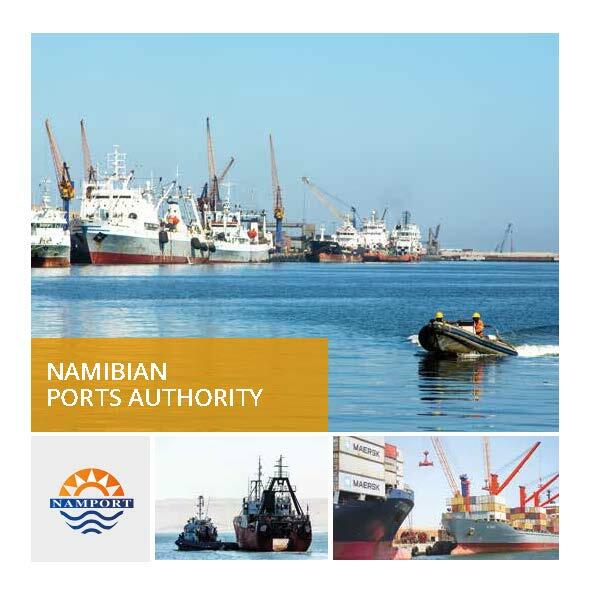 The SDI programme aims to increase the scale of economic activity and improve the diversity of economic activity along these corridors, thereby enhancing the economic growth of the Namibian economy, focusing on the mining, tourism, manufacturing, agriculture, fisheries and logistics sectors. 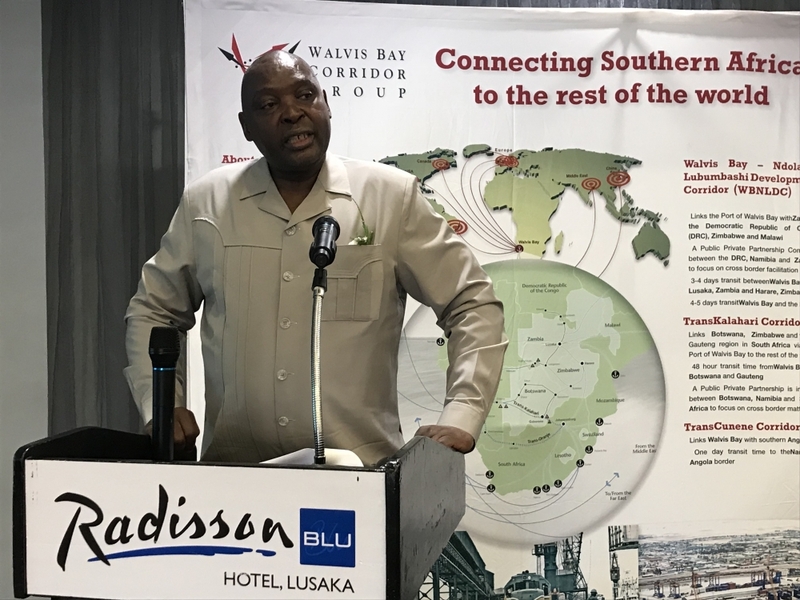 It is against this background that the WBCG carried out the Diagnostic and Scoping Study for the Namibia Spatial Development Initiatives Programme, through the assistance of Aurecon, a consultant firm, aimed at developing a master plan for the TransKalahari corridor, the TransCunene corridor and the Walvis Bay-Ndola-Lubumbashi Development corridor. The study was completed in 2014 and identified over 50 projects in different sectors and in varying stages of development. After extensive review and engagement, five projects were shortlisted to be rolled out in the short to medium term with the support of government agencies in the infrastructure sectors (such as roads, power and water) as well as other areas. 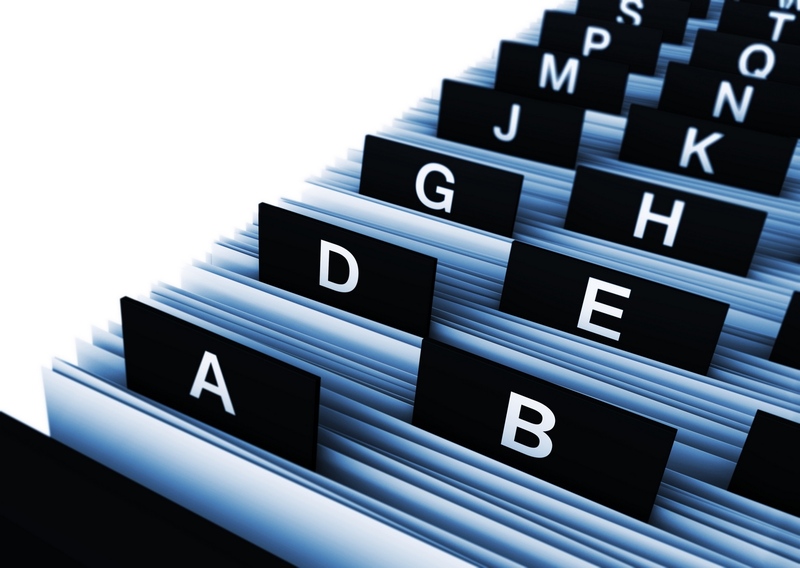 These projects are being promoted to whet the appetites of the investment community. 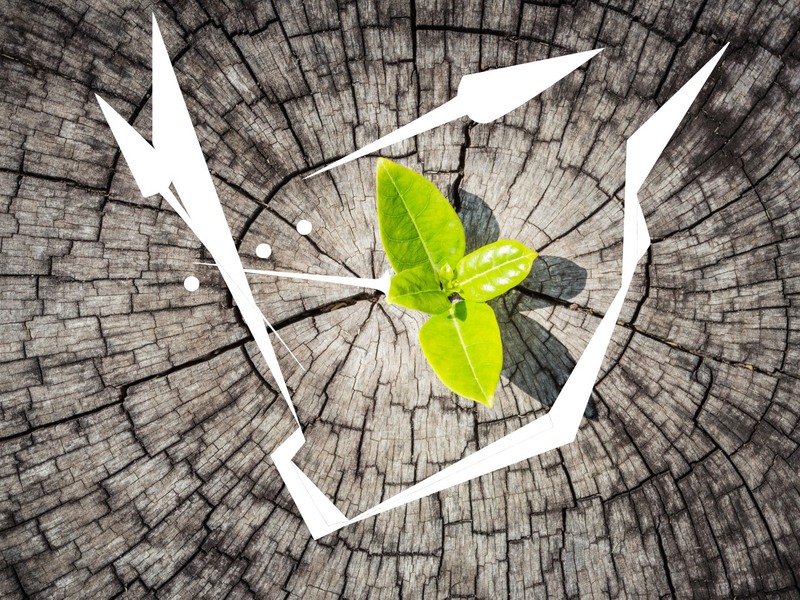 A further thirteen projects are currently under development. See below for more information on the projects. 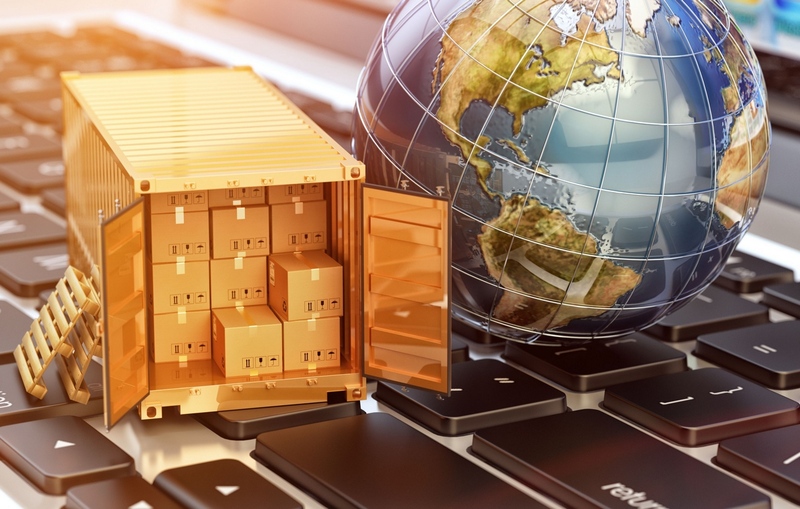 The WBCG is poised to bring aboard technical assistance funds from regional and continental project preparation facilities in order to develop these projects to a bankable level that will make it attractive to regional and international investors. 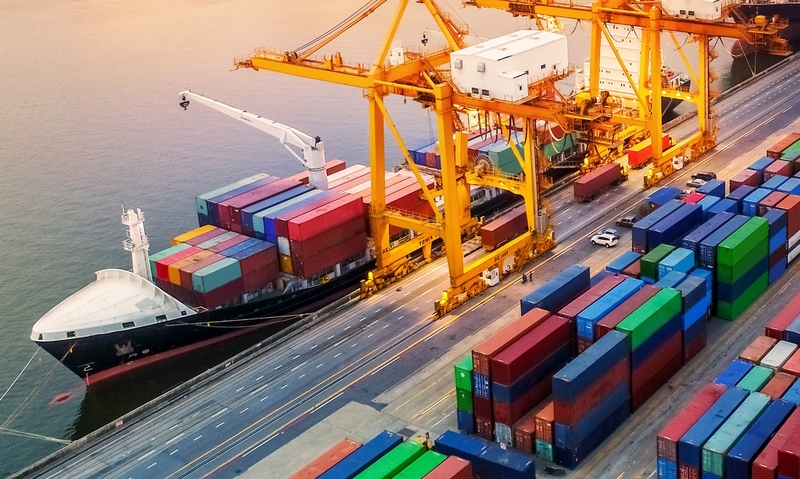 Once successfully implemented, these projects will stimulate economic development and growth in Namibia and the SADC region. 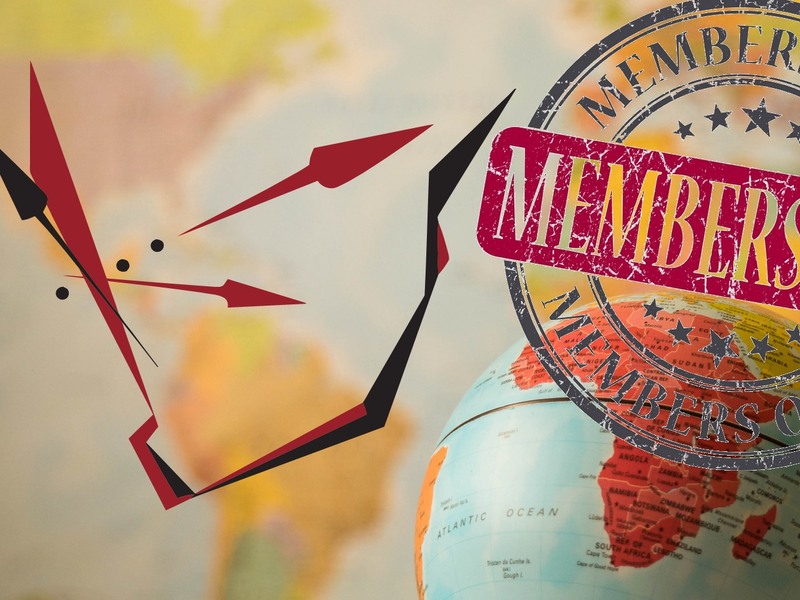 WBCG continues to solicit project ideas for further development within the SDI and value chain framework.